PREPARE YOURSELF FOR THE EVENT OF A LIFETIME! 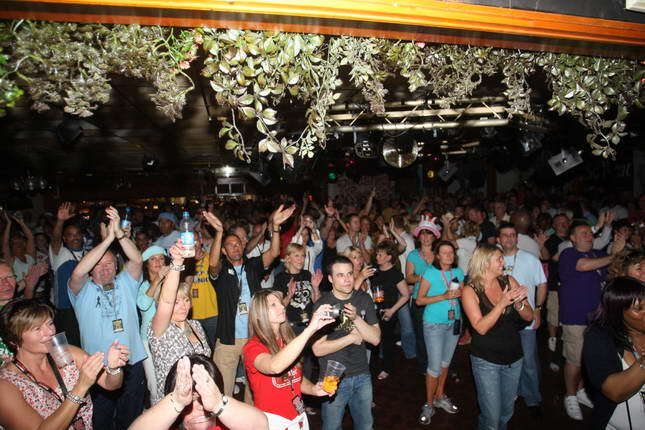 The Caister Weekenders are the UK's largest and longest running soul music event. 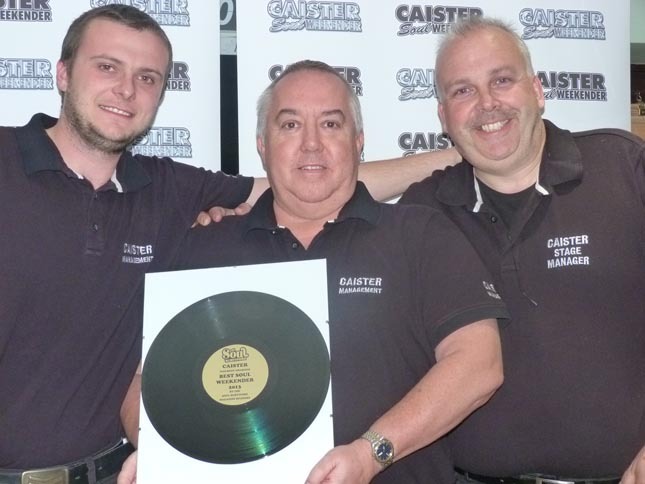 The very first Caister took place in 1979, four decades ago, truly a milestone achievement for any event and without doubt one of, if not THE, longest running music event in the world. 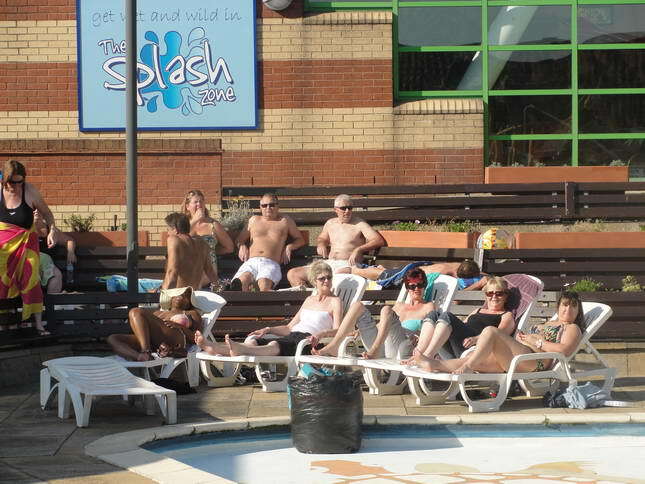 Caister today is more popular than ever and has been filmed by both the BBC and Channel 4 television. 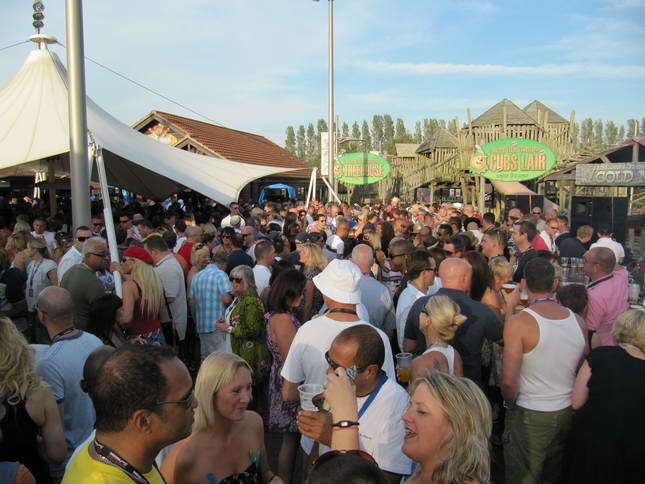 The BBC described it as "The UK`s leading Soul music event". 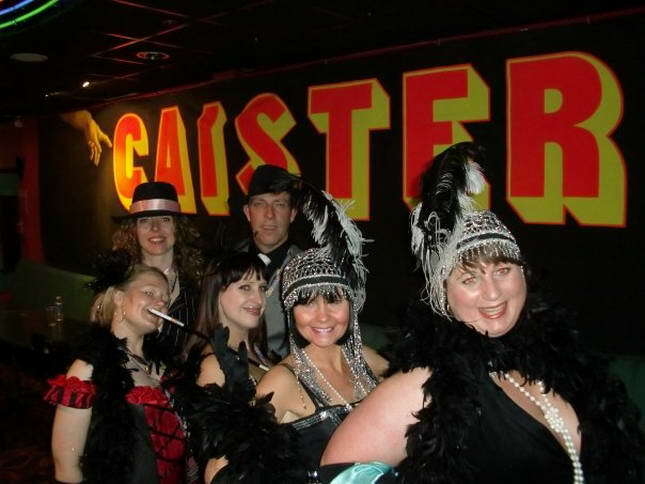 Welcome to the Caister Fabulous Naughty Forties - our 40th Anniversary. Come dressed in anything from the Fabulous Forties ... Wartime - Army, Navy, or Air Force, GIs, Private Eyes & Detectives, 40s Hollywood, Swing era, Casablanca, Pencil Skirts, Animal skins, floral print dresses, bright colours, bold make-up, gloves, Big Bands and more, the list is endless! 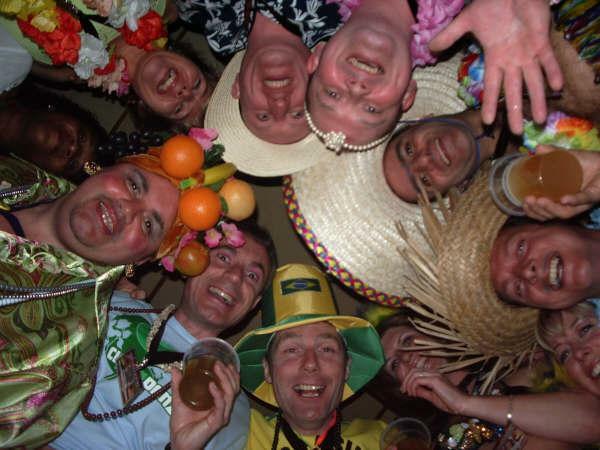 Never been to a Caister Weekender before? 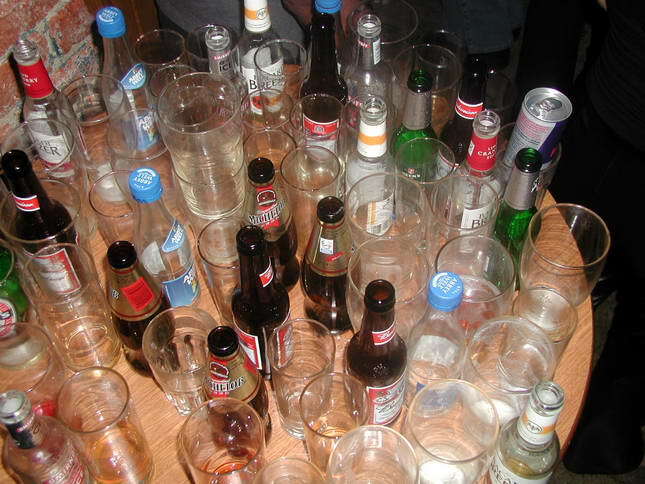 Even if you are a Caister regular....CLEAR YOUR MIND - PREPARE YOUR LIVER - IT'S PARTY TIME! 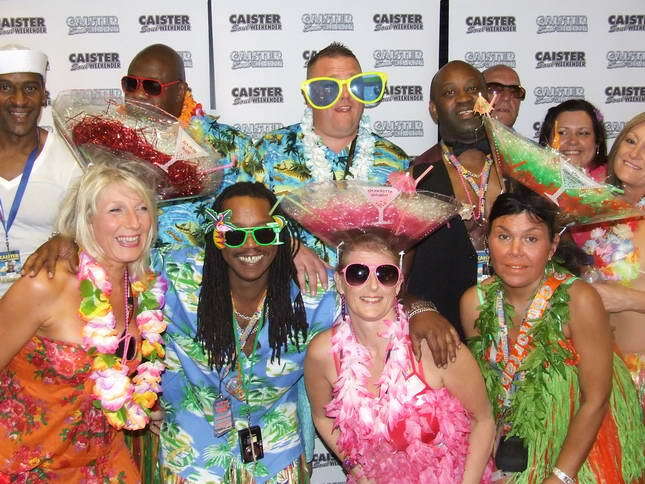 For those of you who have never been to Caister before and for those that have....Welcome! 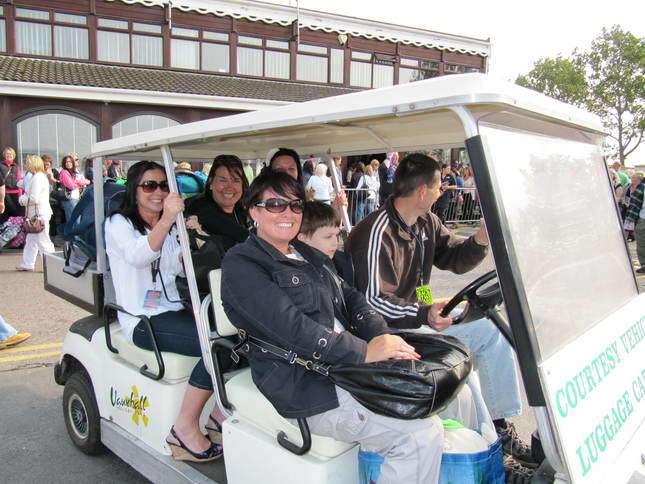 Below you will find brief details of what to expect in the way of accommodation, entertainment, on-site facilities, etc, ready for when you get to Caister. 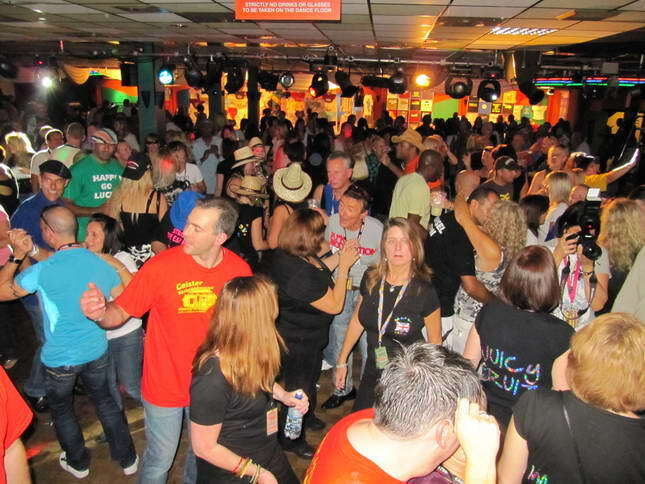 The Caister Soul Weekender takes place twice each year, at the beginning of May (over the May Day Bank Holiday) and again at the end of September or beginning of October. Additional special events also take place at other times. 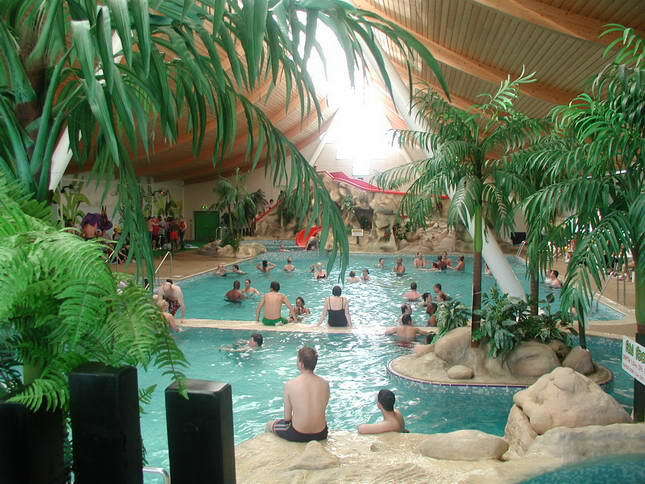 The Caister Weekender is now held at what has now become its ancestral home at the UK’s premier privately owned Holiday Centre, boasting many superb facilities hardly dreamed of during the early years of Caister. 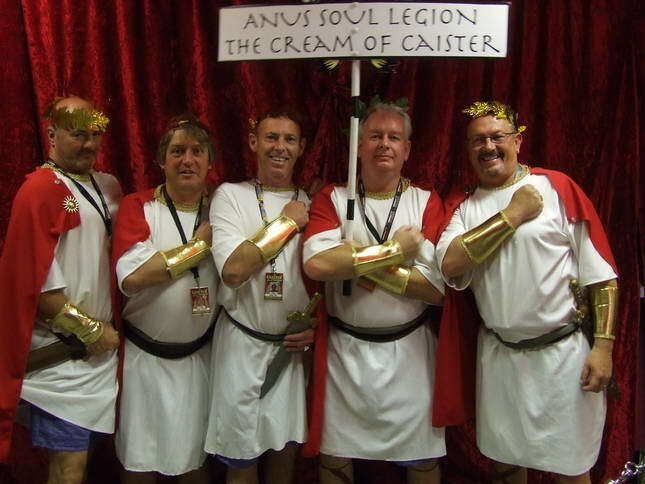 Many of the regulars that still attend Caister and will be at this years events are the same soul survivors from the early days of `79 through the eighties and nineties. 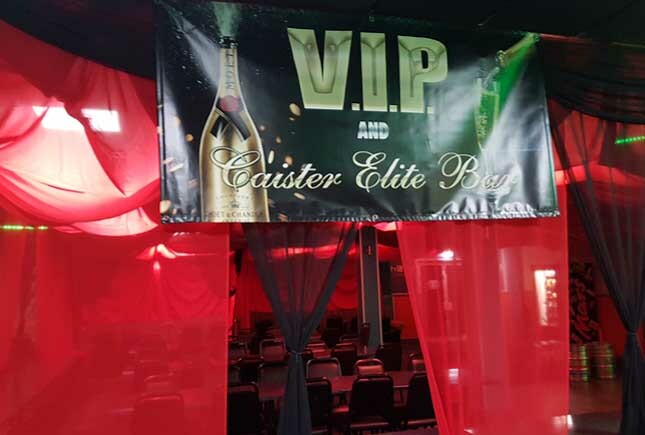 One of the key successes of Caister is the great party atmosphere and the great mix of people and friendliness at every event, making it truly a real Soul Family. 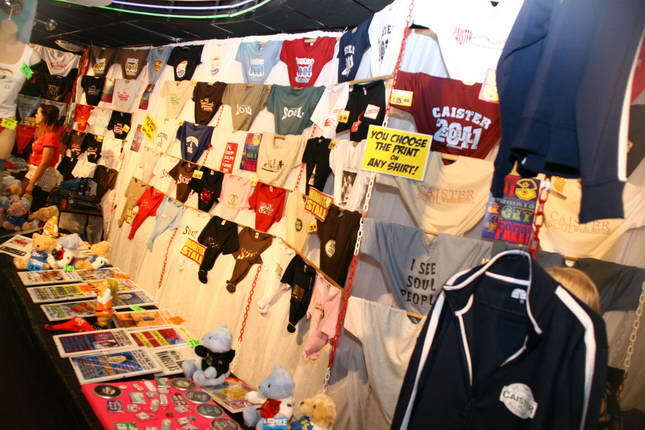 Although the actual site used to stage the Caister Weekender has changed several times over the years, its home has always been in the Great Yarmouth area, where Caister still reigns supreme as the greatest and the longest running soul music event the world has ever seen. 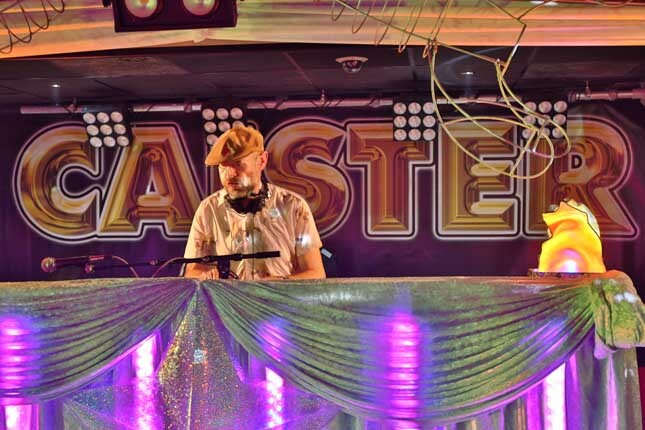 Furthermore Caister shows no sign of slowing down with many of the original DJ team lead by the "Godfather" Chris Hill still involved, along with the Caister Soul Mafia DJ team. 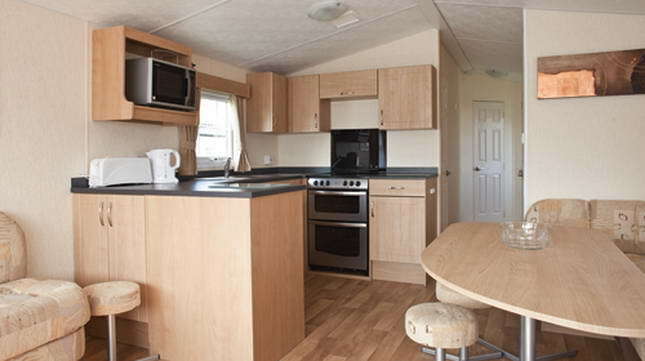 Our superb Caister Soul Weekender site is the UK's Premier Holiday Centre, Vauxhall Holiday Park, Great Yarmouth. This award winning holiday complex is situated on the sunny East Coast it is easy to get to by road and rail (about a 90 minute drive from London). At the foot of the page you'll find directions to the Vauxhall Holiday Centre location. 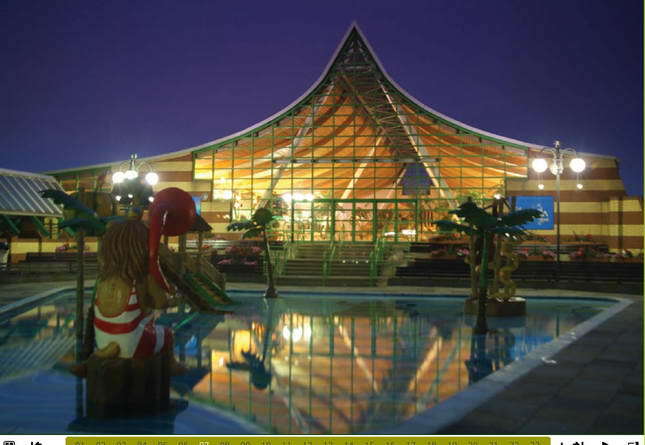 The entire holiday resort complex is exclusively ours for each event. 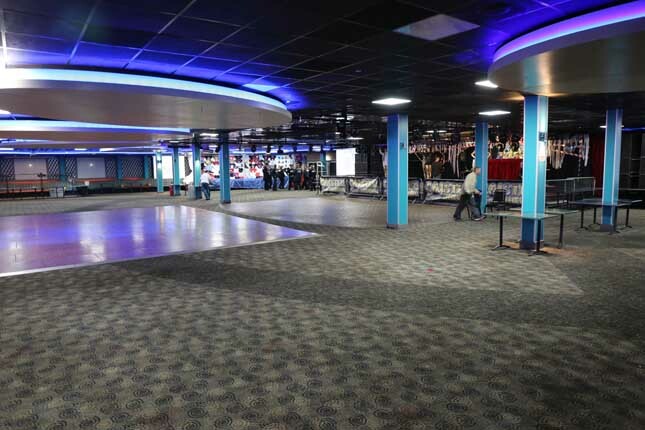 There are several venues in operation, including The Main Arena, The V-Lounge, The Hideout, The Chillout Lounge, The Famous Caister BBQ and not forgetting the fabulous Indoor Waterworld. 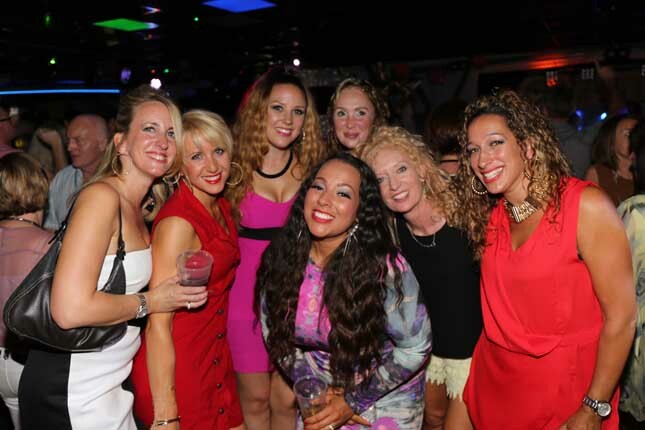 Each venue features the very best in the wide spectrum of soul music presented by the worlds top DJ team. 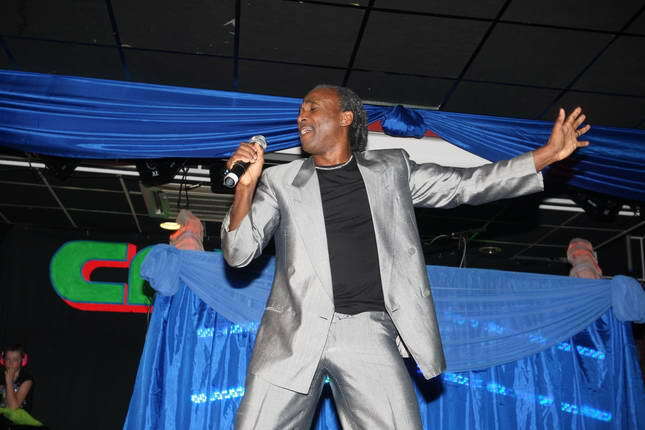 Special Live guest appearances also take place and over the past thirty years virtually every major soul act and artiste has appeared at a Caister Weekender. 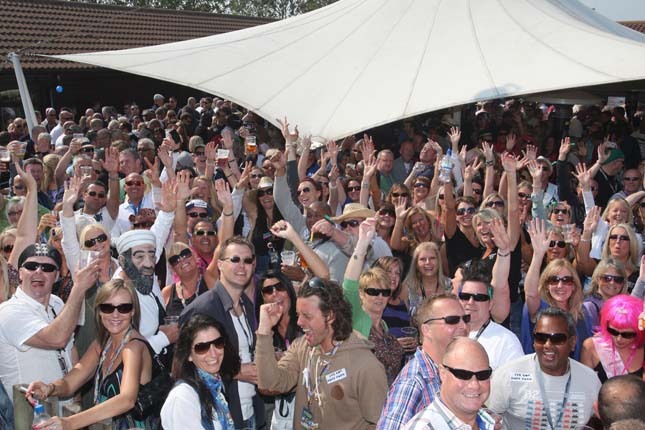 The venues are open throughout the day and night and on site the facilities are endless with licensed bars, restaurants, food outlets, games and amusement centres, pool and snooker, sauna, solarium, fitness centre, adventure golf, shops, record and merchandise stalls, supermarket, sports centre, indoor swimming pools, and most importantly...non-stop partying! On arrival you will be given the keys to your superb accommodation. All suites and holiday homes are fully self-catering and include a lounge with colour cable TV, bedrooms with private bathrooms, fully equipped kitchens, etc. Everything you would expect at a 5 star holiday centre. 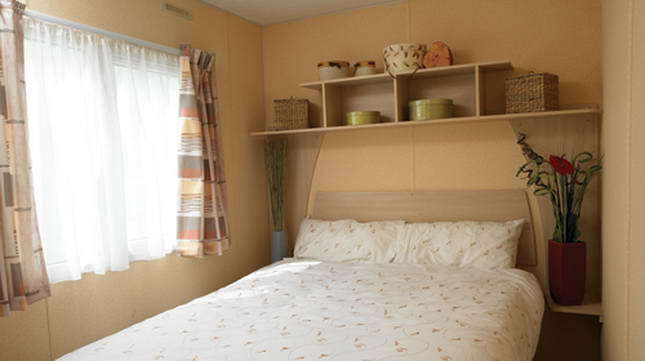 All heating, lighting and electricity is included in the price, with nothing more to pay. Remember, early bookers get the best accommodation. 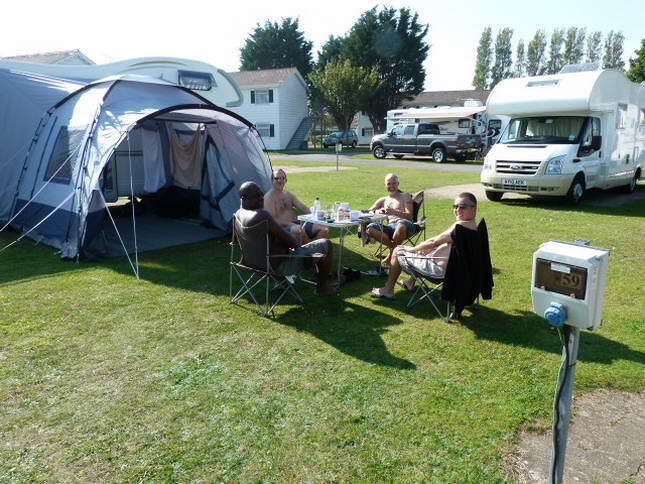 We also have superb camping areas with both grass and hard standing for those wishing to camp or bring their own campervans, caravans, motorhomes, etc. Nearby hotel accommodation is also available. 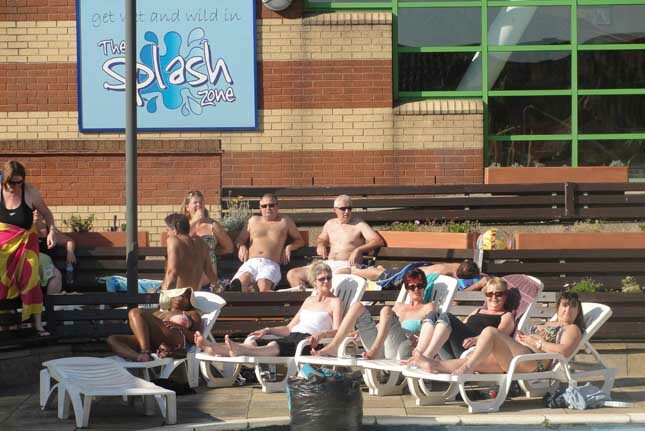 Your services and facilities on-site include: Bars, superb new Restaurant, Late Night Takeaways, Supermarket, Solarium, Sauna and Gymnasium, Adventure Golf Course, Sports Centre, 10 Pin Bowling, Games Centre, Amusement Arcades, Pool & Snooker Room, your own 24 Hour TV Station - Caister TV; your own Radio Station - Caister Radio; plus Swimming Pools, Exclusive Merchandise and Record Stalls and much more! 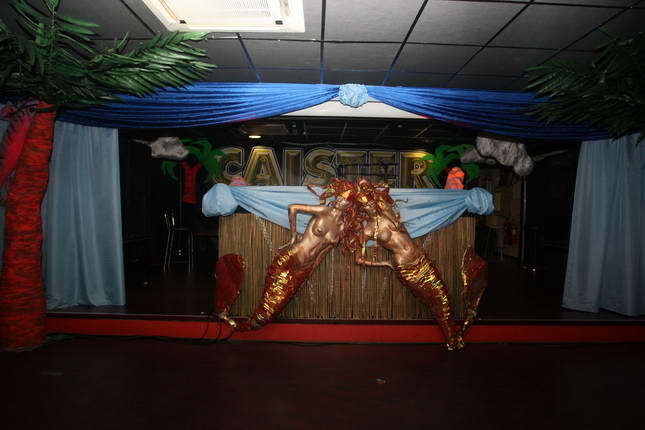 Once you arrive at Caister you are in your own private party paradise. 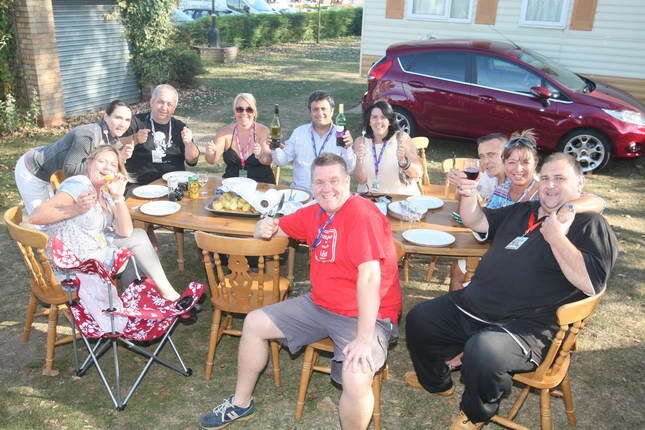 With several separately themed venues, there's bars, there's dancing, there's food, there's fun - and then there is the Terrace which hosts the famous Caister BBQ party!! We have five different separately themed venues playing the very best in soul, funk, jazz, rare grooves, streetsoul, latin and classic Weekender Anthems. 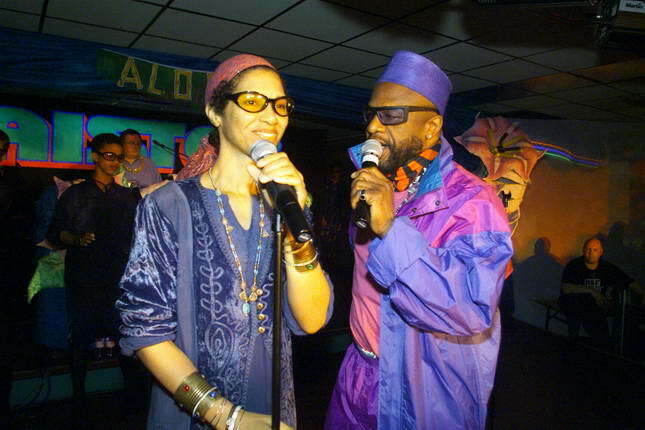 The best Soul music in the universe and packed with like-minded party people. 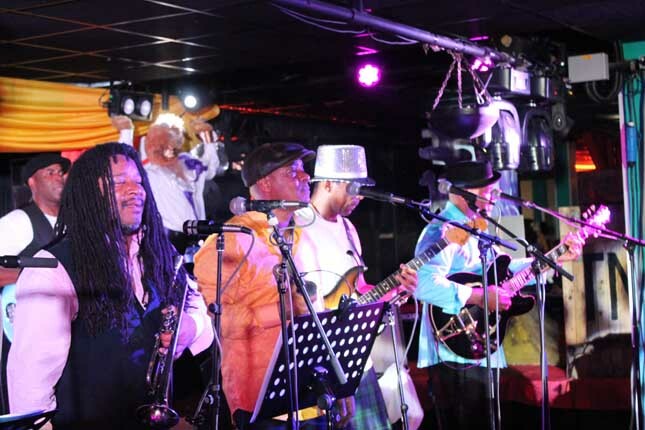 Venues include the MAIN ARENA, featuring the very best in Soul and Jazz/funk along with special guests and our famous weekender anthems sessions. 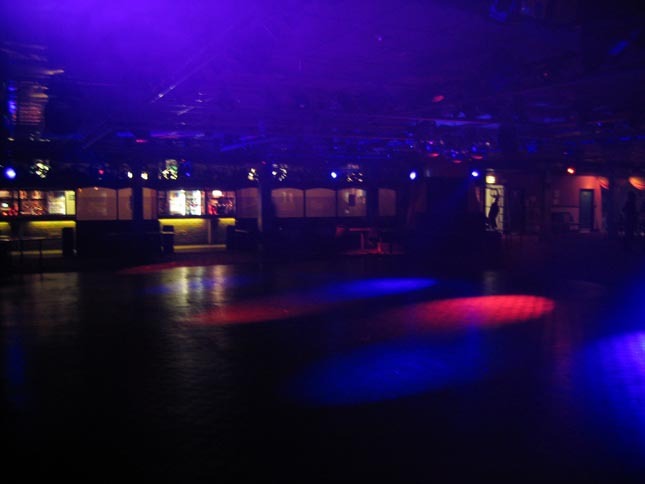 Then there is the V-LOUNGE and the HIDEOUT where we have a soulful mix of various top DJs and sets covering music as diverse as Northern Soul, Motown, Philadelphia tributes, New Brit Funk, Original Hip-Hop, Old Skool House, 60's R 'n' B, Nu Jazz & Latin, 60's / 70's Reggae, 70's Soul, Club Classics, Lovers Rock, Soulful House and much much more. Dont forget to check out the CHILLOUT LOUNGE as well! 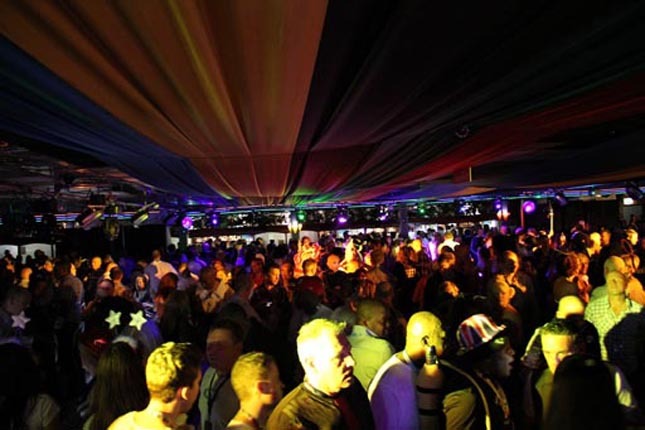 Although the Caister Weekender has always been DJ driven, we have regular live performances by some of the greatest artistes from today's Soul and R&B scene as well as many from the original days of soul. 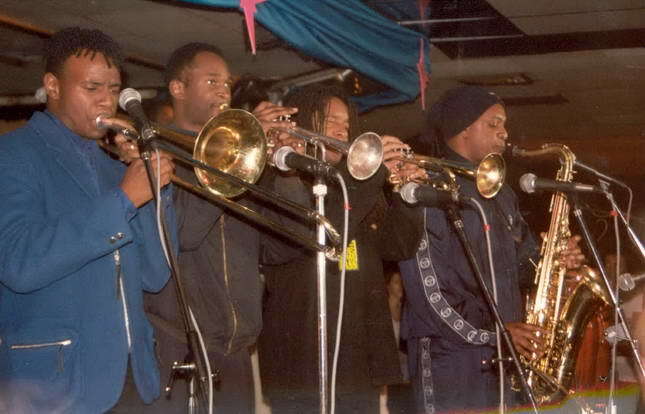 Over the past 30 years virtually every major soul act and artiste has appeared at a Caister Soul Weekender. 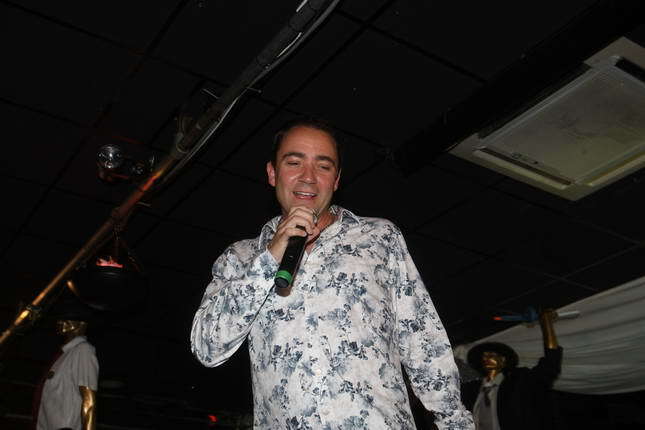 But we won't stop there as we're always looking to add new and current artistes to appear at Caister. Our famous Caister BBQ sessions take place under the Terrace on both Saturday and Sunday afternoons at every event, starting at 12 mid-day. This is your chance to enjoy this famous Caister tradition with the Caister BBQ DJ team pumping out the tunes on a massive sound system. 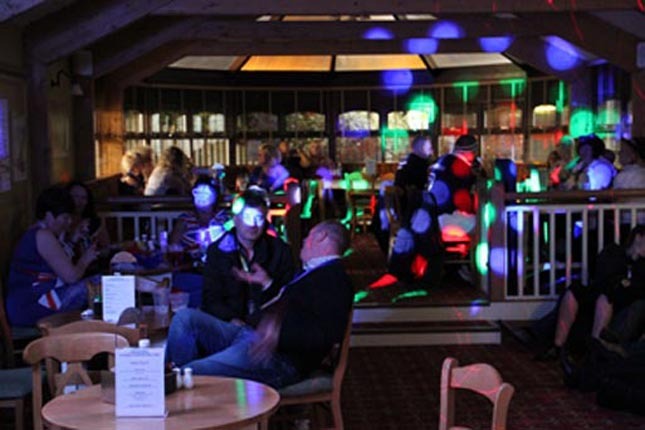 The Terrace has additional bars, food and non stop entertainment. 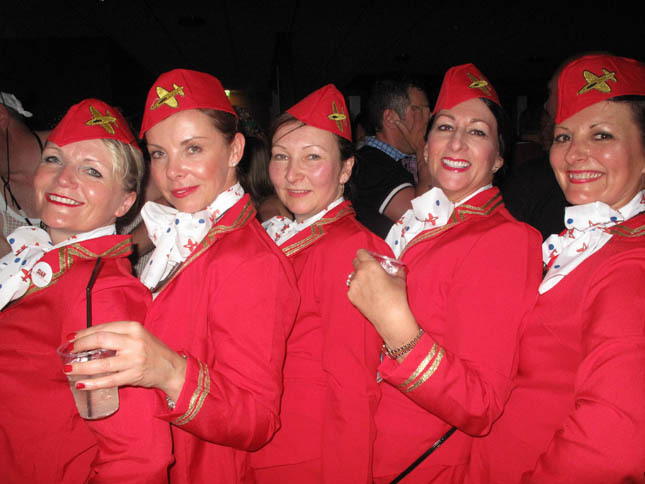 At each event we have a special theme party on the Saturday night. 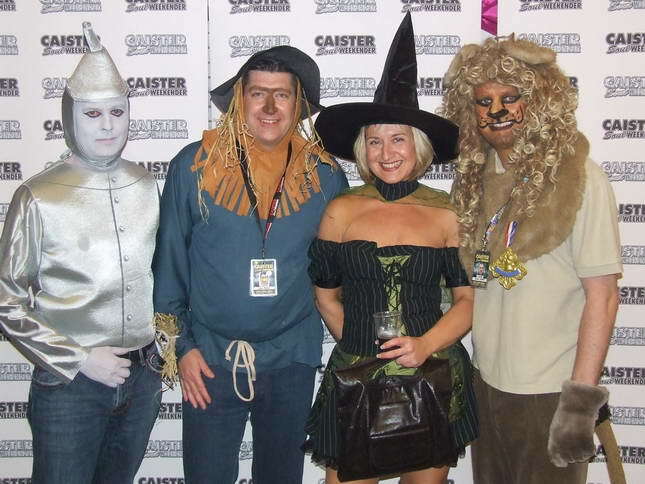 The Main Arena hosts the spectacular Caister theme parties where everyone is invited to join in the fun. More details can be seen on the "Event Photos" page of previous Saturday night themes. A full choice of culinary delights await you at the Reedcutters restaurant adding to the many food take-aways and the on-site kiosk shop. 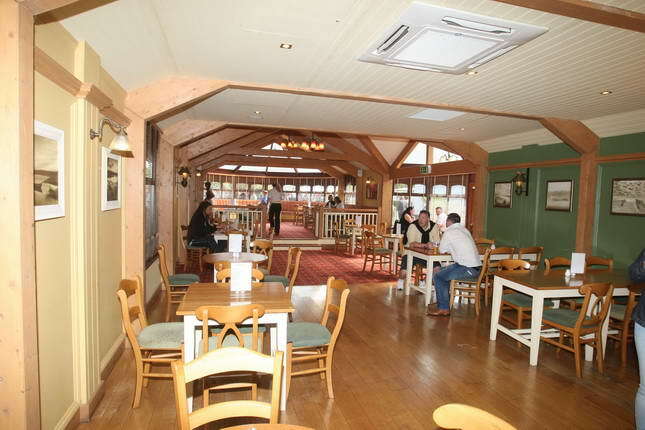 The restaurant features self service breakfast brunch every morning followed by the Caister Carvery in the afternoons and evenings on both Saturday and Sunday. 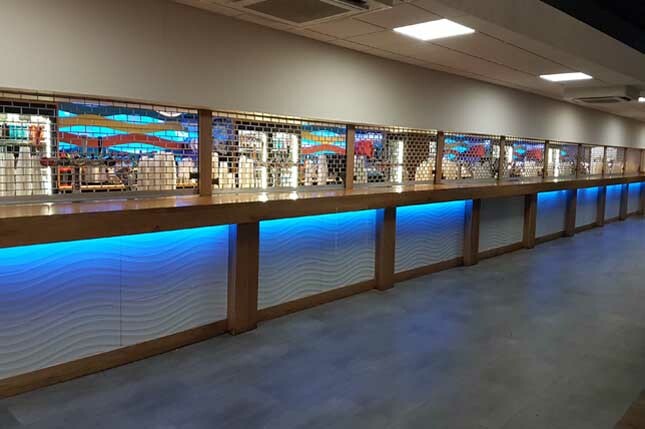 Other food outlets include the Shellfish Bar, Jades Kebab shop, The Americana Burgers and Southern Fried Chicken, The Pizza Parlour, Ocean Drive Fish & Chips and more. We nearly forgot to mention, if you happen to be near one of the bars then we are sure you'll find the usual selections of crisps & nuts etc, to nibble on. 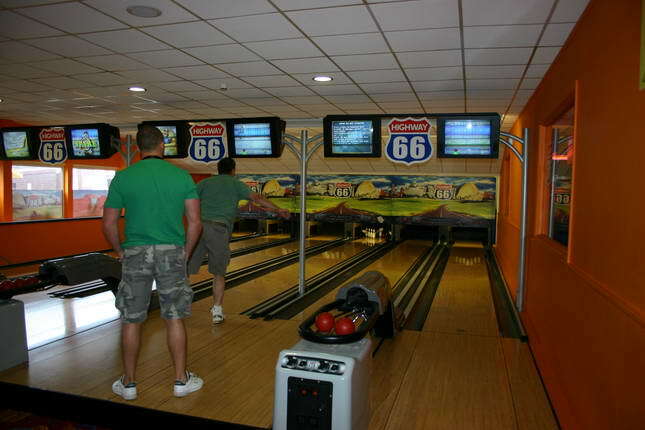 We take over the entire Holiday Centre complex exclusively for these events. Your accommodation, free use of all the facilities, plus all entertainment and entrance to all music venues is included in the price. A small deposit will secure your places and you can book online on this website, or by post. So don't leave it too late to get blown away for these events....book now! Wouldn't it be great to go home from the Weekender looking slimmer, trimmer or even just browner? 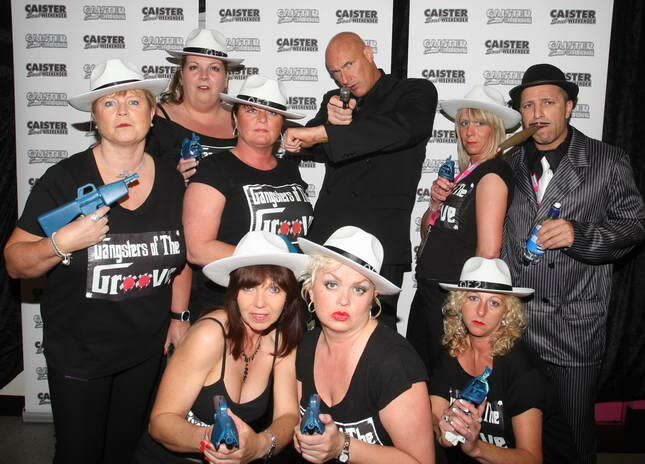 Well at Caister you can! Whatever the weather! 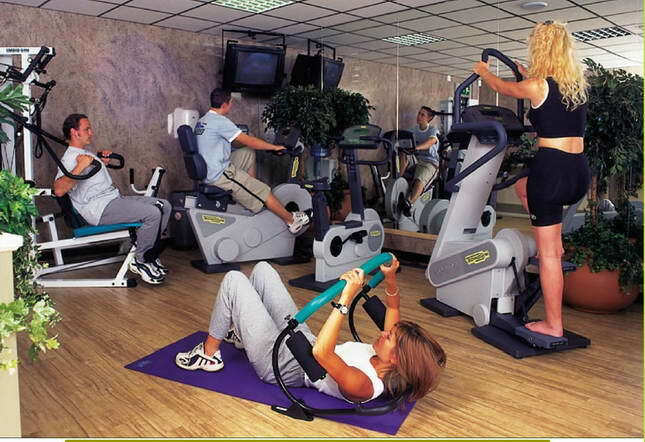 All Caister Weekender guests have Free use of the on-site gymnasium featuring state-of-the-art fitness equipment and Swedish style sauna. There is a small charge for the solarium but it's worth it as that Mediterranean tan really improves your post-weekender glow! 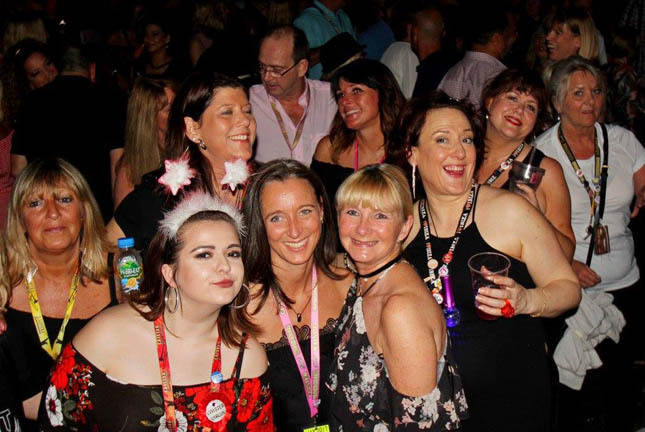 The fabulous Caister Weekender takes place in the completely private environment of your very own party paradise - Vauxhall Holiday Park at the semi-tropical resort of Great Yarmouth. Easily accessible by car, boat, train, bike, helicopter, private plane and pack mule the accommodation is top quality - and you can be certain of the ultimate in Entertainment for the entire Weekend. PLEASE NOTE: Due to recently added attractions we only have a limited amount of parking spaces available at the site, therefore please share cars or use mini-buses for larger groups whenever possible. BY RAIL: Great Yarmouth Railway Station is is literally just over the road, virtually opposite the Holiday Centre. Come out of the station, turn left and go over the roundabout and you will see the Holiday Centre on your right. 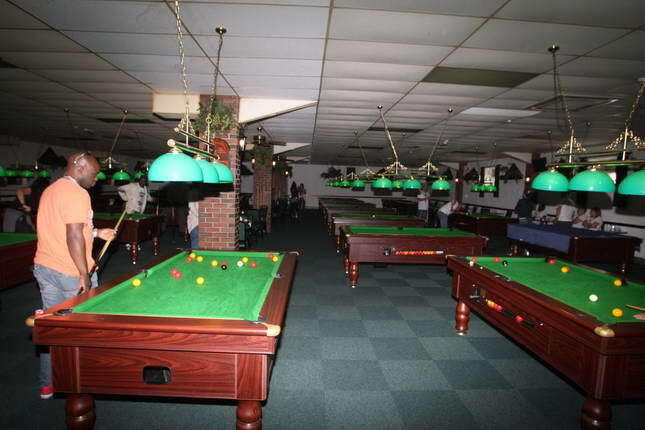 ROUTE 1: Take the A12 all the way to Great Yarmouth, At Great Yarmouth turn left onto the A47 and Vauxhall Holiday Park is immediately on your right, Almost opposite the giant Asda store and railway station. ROUTE 2: From the M25, Take the M11 (Junction 27) to Junction 9, Then take the A11 until you reach the A47, Then take the A47, East towards Great Yarmouth. Take the A1 or M1 and find the A47 and head towards Great Yarmouth. Vauxhall Holiday Park is on your left as you come into Great Yarmouth.